"Those who could not come with us, that could not fight, we found shelter for them by farmers, some of them, who made bunkers for them; and they lived there until the area was liberated. And then in Parczew Forest there were maybe 200 Jews like that, in the forest, living until the end. They were under our protection. All the bandits knew if they were going to touch them, they were going to be punished for that." Born in the small town of Kamionka, Poland on Dec. 11, 1922, Frank Blaichman was just sixteen years old when the German army invaded his country in 1939. Following the invasion, German officials issued regulations intended to isolate the Jews and deprive them of their livelihood. Frank took great risks to help his parents and family survive these hardships. With a bicycle, he rode from the neighboring farms to nearby cities, buying and selling goods at each destination. He refused to wear the Star of David armband and traveled without the required permits, but his courage and fluent Polish ensured his safety. When word spread that the Jews of Kamionka were to be resettled in a nearby ghetto, Frank hid in a bushy area outside of town. He stayed with a friendly Polish farmer and then joined other Jews hiding in a nearby forest. In the forest, the threat of being discovered was constant and Polish hoodlums beat any women who left the encampment. Frank encouraged the men to organize a defense unit. 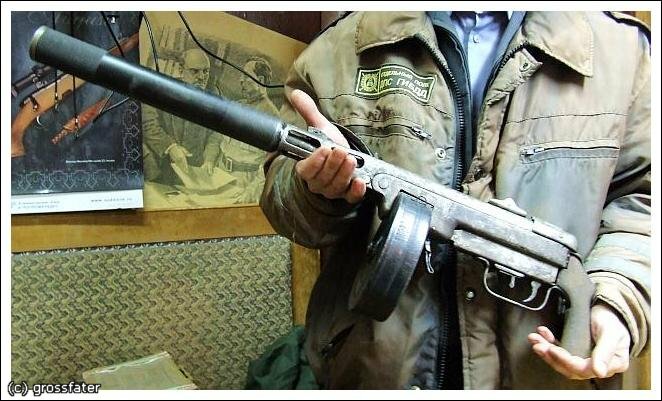 He obtained firearms by posing as a Polish policeman, using an overcoat he had found. After a German attack on the partisans' encampment killed eighty Jews, the survivors left the forest to hide with sympathetic farmers. Always on the move, they killed German collaborators, destroyed telephone lines, damaged dairy factories and ambushed German patrols. 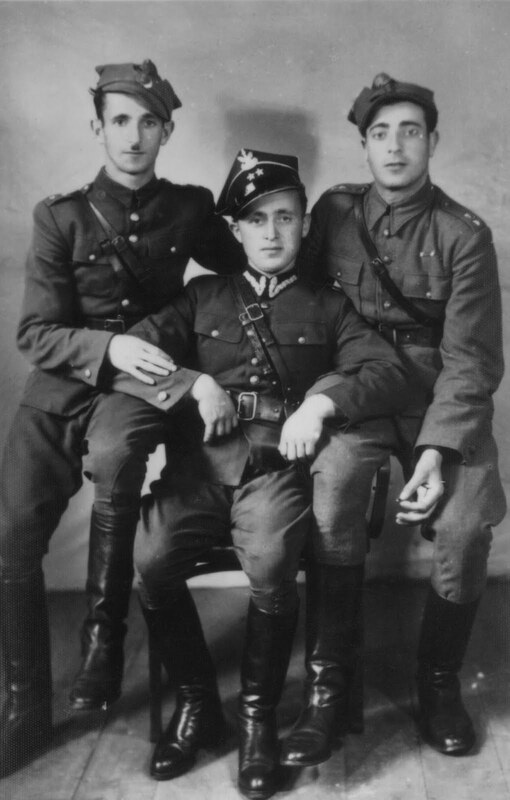 Frank’s squad joined a larger all-Jewish unit, with strong ties to the Polish underground and Soviet army. They were responsible for protecting 200 Jews living in a forest encampment. Only 21, he was the youngest platoon commander in the unit and escorted the future prime minister of Poland to a secret meeting with Soviet high command. 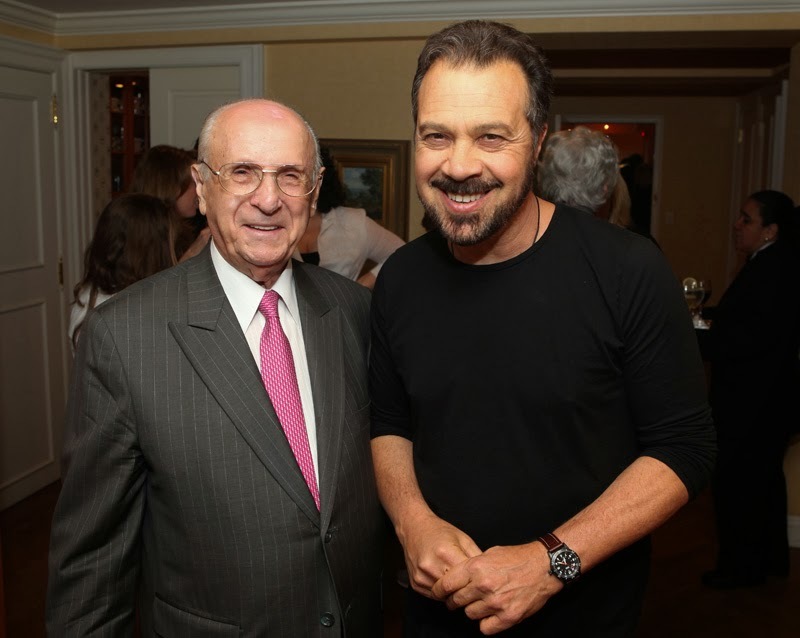 “I’m very proud of what I did all those years,” he says. “The reality was we had nothing to lose, and our way to survive was to fight.” Frank Blaichman's memoir, Rather Die Fighting, was published in 2009 by Arcade Publishing. Visit www.jewishpartisans.org for more about Frank Blaichman, including seven videos of him reflecting on his time as a partisan, as well as the Frank Blaichman: Jewish Partisan Platoon Leader study guide. 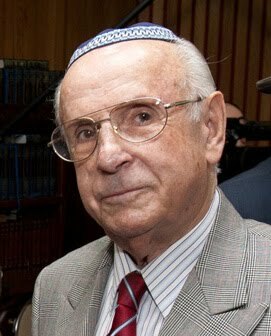 Frank Blaichman is also one of JPEF's featured partisans on Facing History and Ourselves web pages featuring Jewish resistance during the Holocaust and in USHMM's Holocaust Encyclopedia: Personal Stories - Jewish Partisans. Frank passed away on December 27, 2018. Young Frank (left) with his friends. 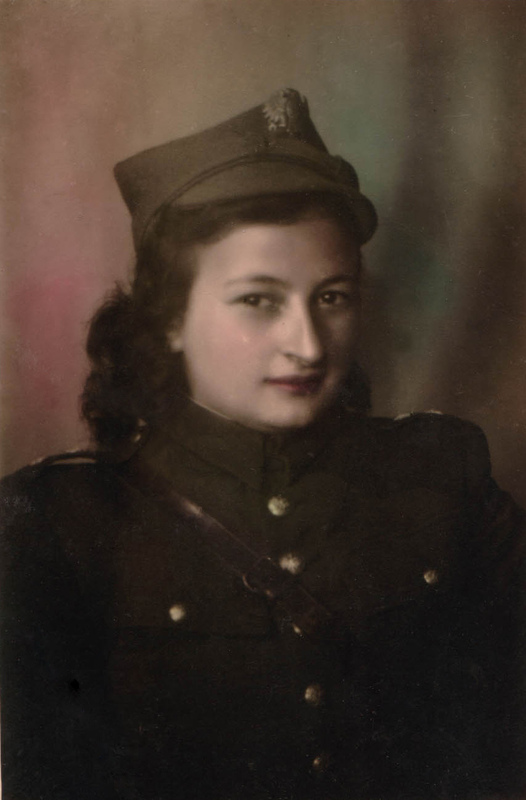 Frank's wife Cesia (z''l) in 1945. 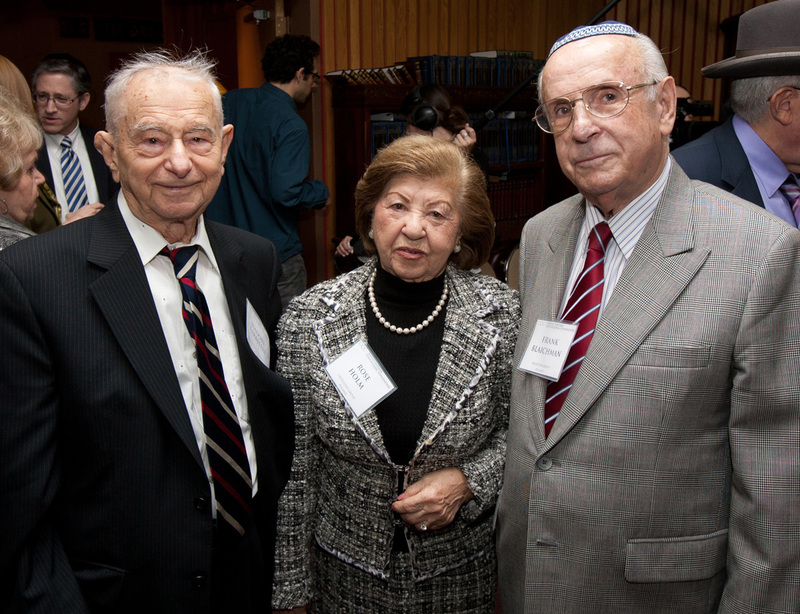 Frank Blaichman with Jewish partisans Rose Holm (center) and Isadore Farbstein (left).